Makeup Wishlist Tag - Cherry Colors - Cosmetics Heaven! I was tagged by the lovely Keep Calm and Wear Lipstick (Sandra) who shared her makeup wishlist with us. My job was simple - I had to pick my favourite makeup items that I'd like to own and share them with all of you. But of course that would be just too easy, wouldn't it be? I really don't have any makeup item that I need to have so my list is a bit different. But I still put some thought into it and well, here are the items I'd like to own one day or the other. # 1: What is the next MU product you want to buy? Uh, honestly none. I have everything I need and more. I don't feel the need to own any extra products. I have way too many. I will, however, repurchase my MAC products once I run out of them. I enjoy using them. # 2: If I could walk into Sephora today and buy one thing (unlimited budget), which one would you buy? Hmm. I think I'd opt for a skincare product or some sort of a sweet-smelling Eau de Perfume. 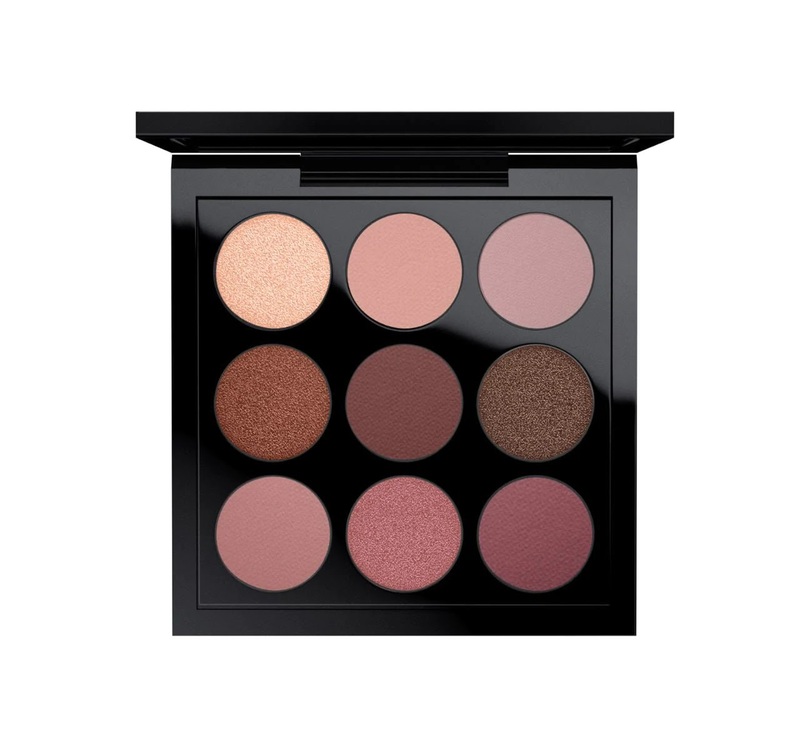 # 3: What's the oldest product on your Sephora Loves List? I don't really buy in Sephora as I don't like their stores. I was once followed by their "guard" around the store when I was willing to spend big money there and well, I didn't spend any that day or ever. Sephora won't really see me :P. But if I had to pick one product that isn't from Sephora and I'd love to have another colour it would be the Peripera Airy Lip Velvet Lipstick. 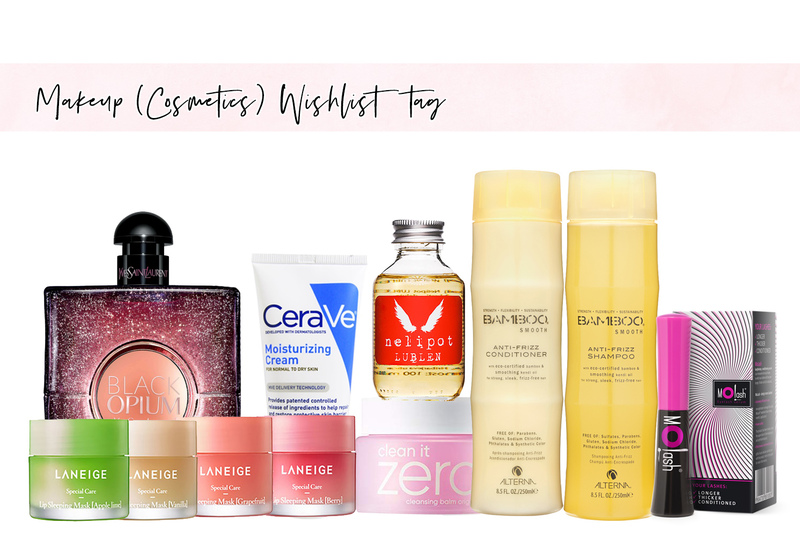 # 4: What's the latest product on your Sephora Loves List? Ehh, yeah. The same as above applies. :P I don't like Sephora. Period. 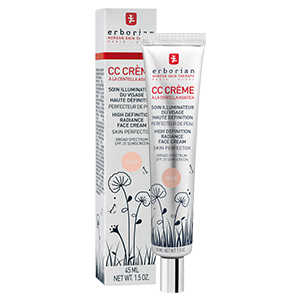 But if I could pick one product from Muller - I'd go for something from Erborian. It's a brand that looks promising. 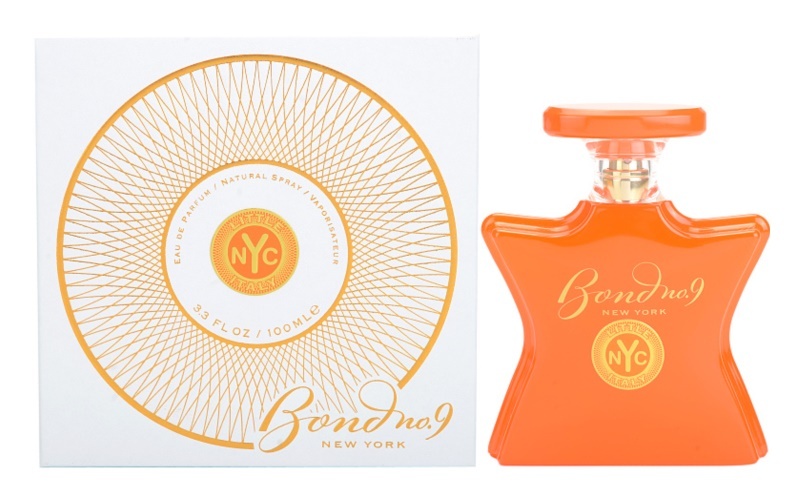 # 5: Which perfume is at the top of your wish list? 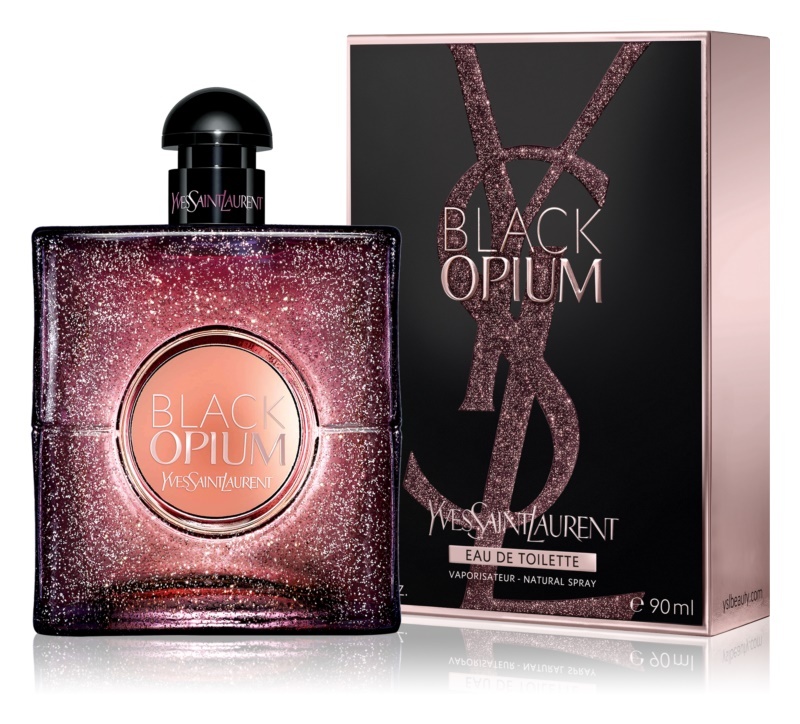 That would be the YSL Black Opium in an Eau De Perfume version. I currently own the Glow version and it's slowly coming to an end. But I love it, it smells perfect for winter. # 6: Which kind of makeup news are you most excited about? # 7: Are there any drugstore products you want and have not bought them yet? Uhh, lots of them! But I don't have the place to use them, to store them. It will be a while before I buy something. But I do want to try the new Essence Magnetic lashes 2.0 that have a more natural look than the ones I got. # 8: Which palette do you want the most? I loved my ABH Modern Reinessance palette. Loved it. But I hated the fact that you only get 6 months before you should throw it out. So, yeah. 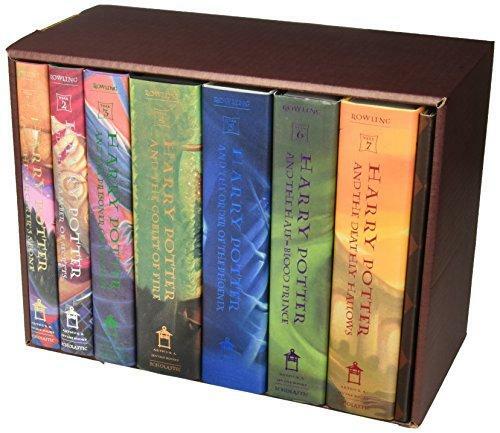 If there were a similar/same palette but with a longer shelf life. Then that. Otherwise, hmm. Probably a custom made Grimas palette. Or a Mac mini palette. # 9: Which product you will want for the next Christmas / birthday? God knows because I don't. Seriously. 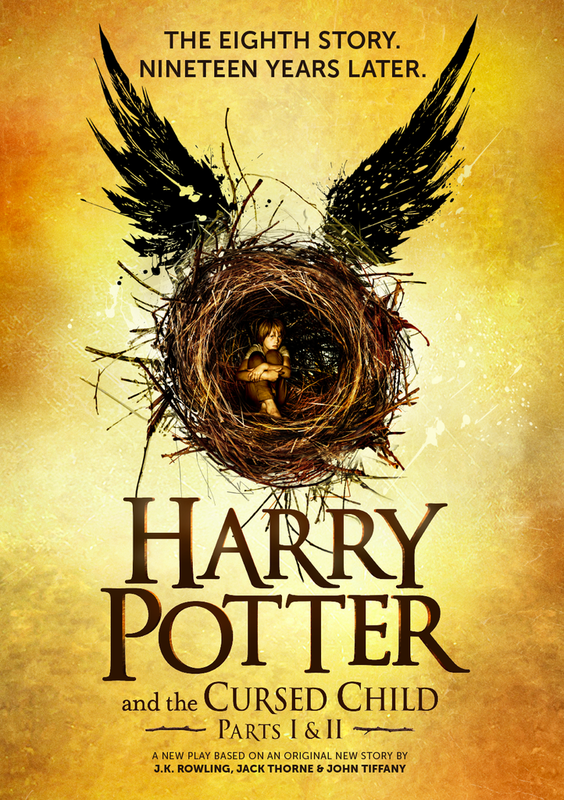 My only wish is a full book collection of Harry Potter's books + the Cursed Child book. # 10: Which product do you want to be available in your country? Bath & Body Works. If they are as good as is the Body Shop then yeahh! Otherwise, meh. # 11: What do you really want, but will not you buy because of the high price? Probably a niche perfume :). #12: If the beauty ghost could grant you one wish what would you wish for? I'm curious about your answers if you'll decide to try the TAG.